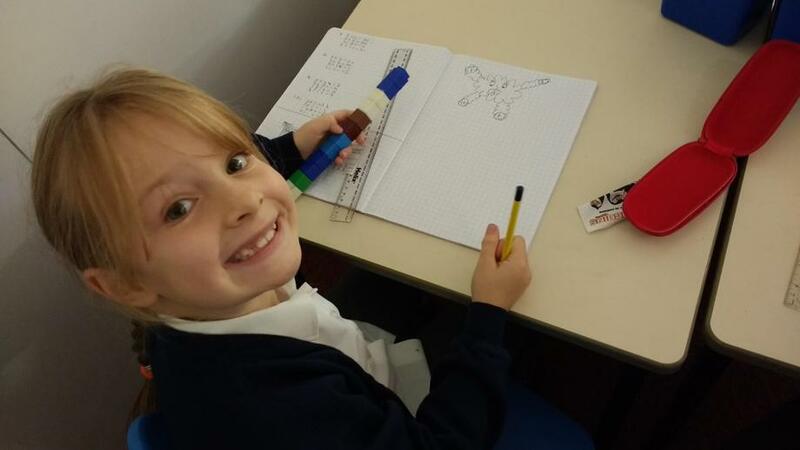 In maths we have been learning how to round numbers to the nearest 1000, 100, 10 and whole number! 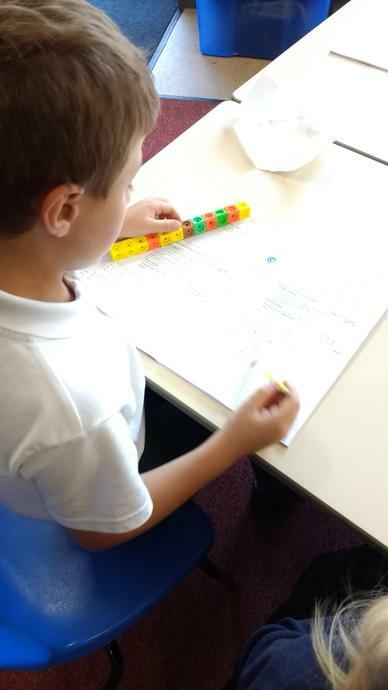 We had to work with our partner to generate random numbers using 0-9 dice before rounding them carefully to the nearest multiple of either 1, 10, 100 or 1000. 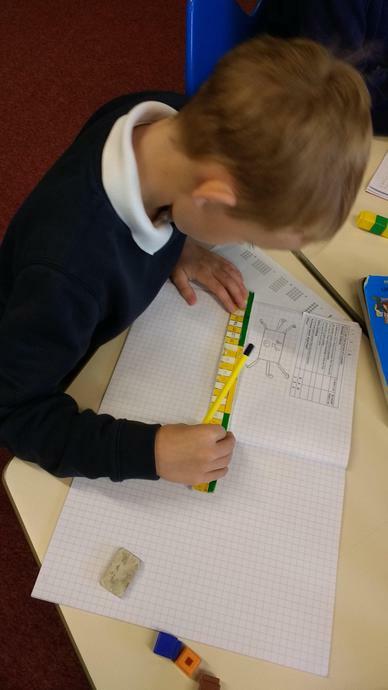 We have been learning all about fractions and trying to find fraction equivalents. 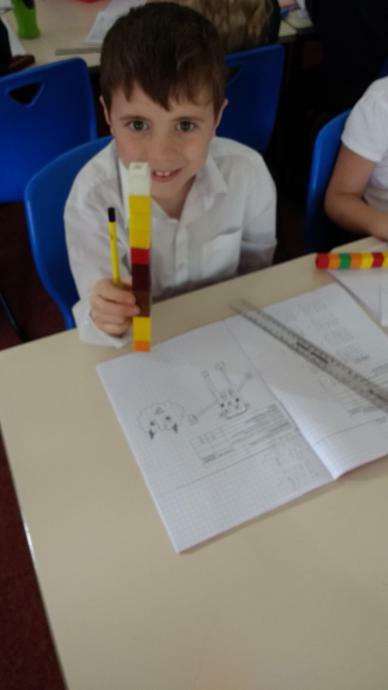 We have used fraction families to help us. 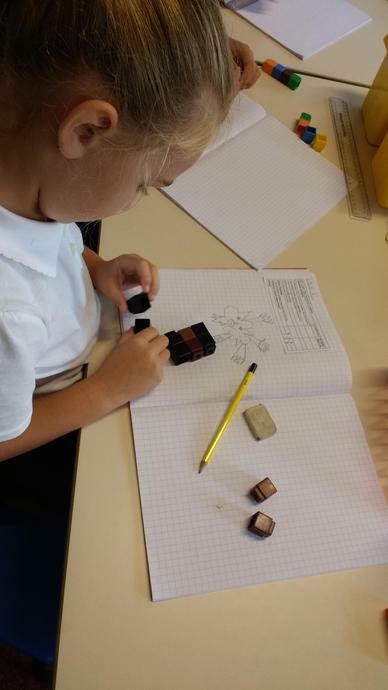 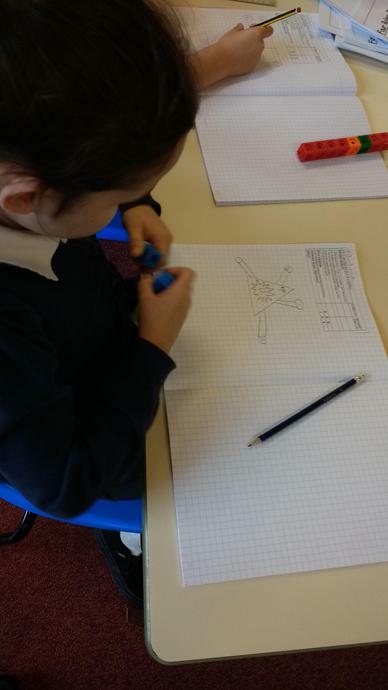 We have been investigating factors of numbers. 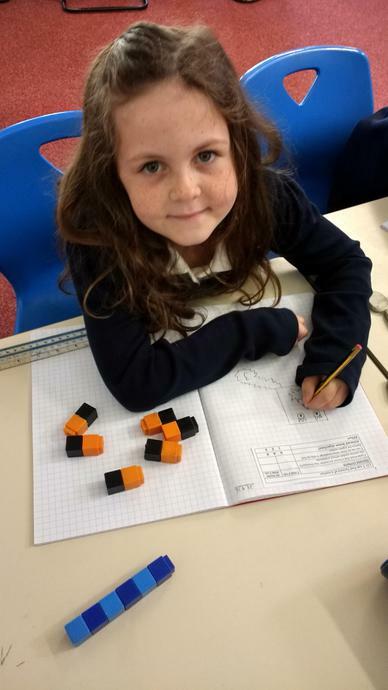 We used cubes and our times tables to see which numbers 'fit' into other numbers without a remainder!